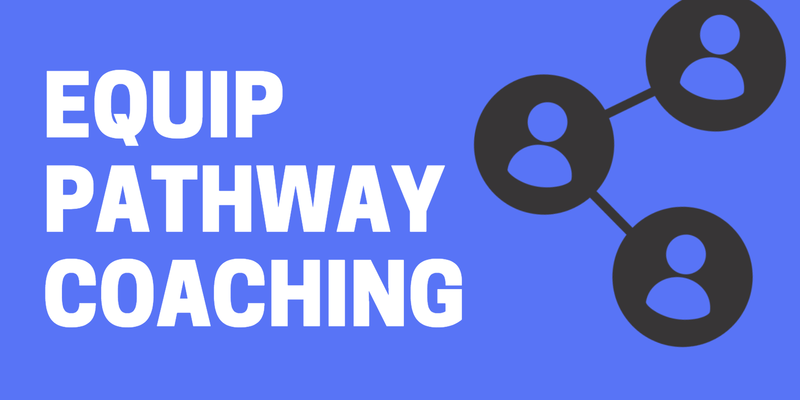 The Coaching Pathway is an interactive web conference with a group of like-minded leaders with a desire to be coached in the same direction; Relational Disciple Making. During these monthly coaching sessions, you will develop strong relationships with the other Pastors. You will hear and share best and worst practices, gaining insights from what to do and what not to do. Your Coach has been on this journey turning their “ship” for the last 3-5 years through successes and challenges. We offer two different coaching pathways. Look below and choose the one that is best for you. 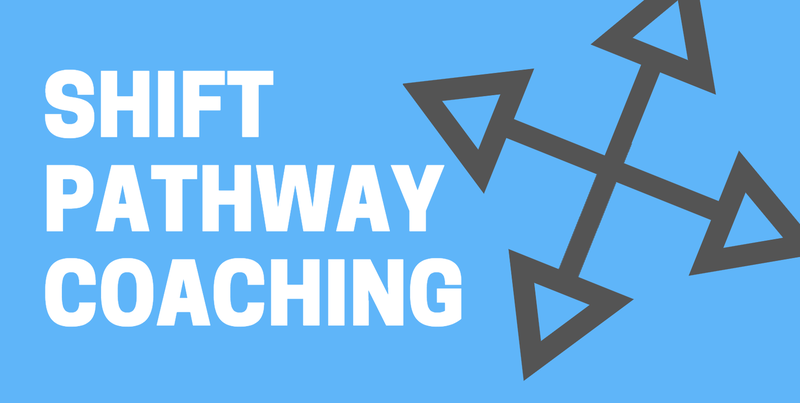 The SHIFT Pathway is a unique peer-to-peer coaching group designed for the role you are in. You will develop relationships with fellow leaders across the nation in the same role you are desiring the same results; Lives being transformed by making disciple of Jesus in and through relationship. Your group will have a coach who has shifted their ministry/church. Your group will consist of one coach with 8-10 other leaders in similar roles. Your SHIFT Coach will hold a group meeting (via interactive Webinar) that you will be part of every other week for 1 hour (for one year). Our desire for you is that you will develop relationships with fellow leaders across the nation in the same role you are desiring the same results…Lives being transformed by making disciple of Jesus in and through relationship. Your SHIFT Coach will be in the same role as you (or at a minimum very similar). Your SHIFT Coach will have current and practical experience; They SHIFTED their ministry over the last 3-4 years, not perfectly but with effectiveness and sustainability. Your SHIFT Coach will share best practices and some worst practices; along with some grace and understanding on how challenging this SHIFT can be. Sees the value of being coached in a group of your peers and not doing this alone. Complete the weekly online course work and be prepared to share with your group during the interactive web conference. We will launch a peer group once we have 8-10 leaders in that role. The EQUIP Pathway is a coaching group led by Senior Pastors that are part of the Relational Discipleship Network. Lives being transformed by making disciple of Jesus in and through relationship. Your group is coached by a Senior Pastor of an RDN Mentor Coaching Church*. Your group will consist of one coach with 4-6 Senior Pastors. Your EQUIP Coach will hold a group meeting (via in-depth interactive Webinar) that you will be part of every month for 2-3 hours. *A mentor coaching church is a church that isSenior Pastor lead, Elder governed, Have shifted their culture to that of making disciples of Jesus in and through relational discipleship. Expect your EQUIP Coach to lead your group with a strong passion for the Church to be the Church. To reach the lost and make disciples of Jesus in and through real authentic relationship. Your EQUIP Coach to share best practices as well as some not so successful practices. Your EQUIP Coach will share resources and tools that they have developed to help lead change well. Your EQUIP Coach will share his challenges with you on how he had to change and grow with his walk with the Lord and with his team because he will be expecting you to grow in these areas as well. Being part of the EQUIP Pathway you will develop strong relationships with the other Senior Pastors on the call, not just your coach. You will also experience together trainings and sharing of resources and tools together. Click the link below and fill out the EQUP Coaching Pathway inquiry form and you will be contacted shortly.